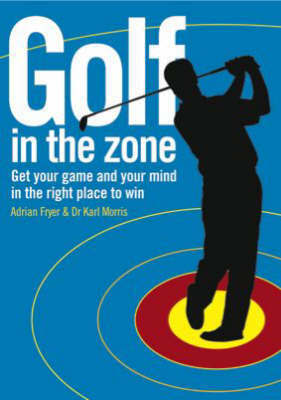 This useful manual provides not only comprehensive instruction on technique but also expert advice on the mental approach to the game. It is fully illustrated with step-by-step colour photographs and clear instructions. It covers all areas of golf technique from the full swing to the short game and bunker shots. Section two provides invaluable mental tips and routines to make sure you don't let your mind get in the way of your best golf.